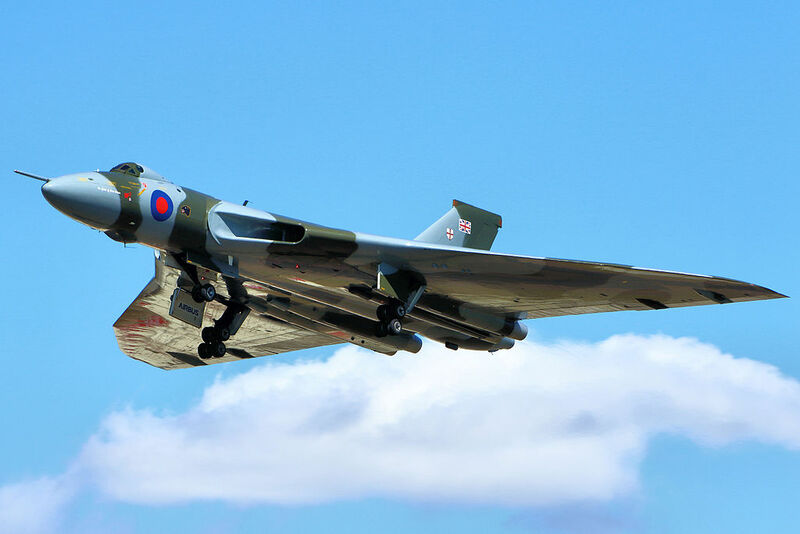 The last Avro Vulcan bomber to take to the skies will remain a “living aircraft” despite coming to the end of its flying days, according to the trust dedicated to its preservation. The 55-year-old XH558 has been thrilling millions of enthusiasts around the UK this summer in its last-ever flying season. But it loses its permit to fly at the end of this month as the engineering firms who have helped keep it in the air have finally accepted that they no longer have the 1950s skills available to ensure safety. For photos and the complete story by the Western (Plymouth, England) Morning News, click here.